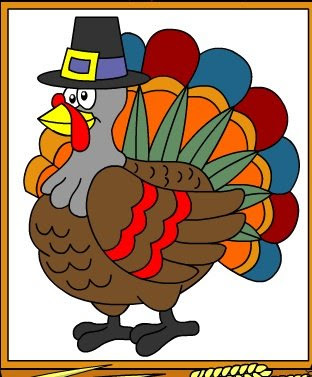 Have fun painting a turkey like this or 3 other cute Thanksgiving pictures. 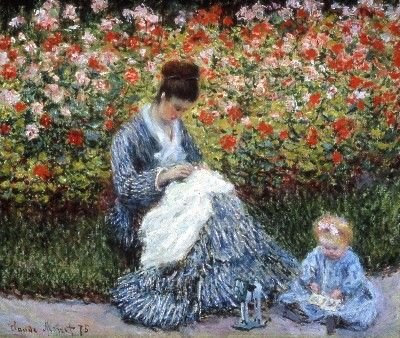 Camille Monet and Child in the Garden. I love the impressionistic work of Claude Monet and his French friends. The work of this one person is a gift to the world that will endure forever. We are clothes in the Washing Machine! If doing the laundry was this beautiful and relaxing . . . I would do it.